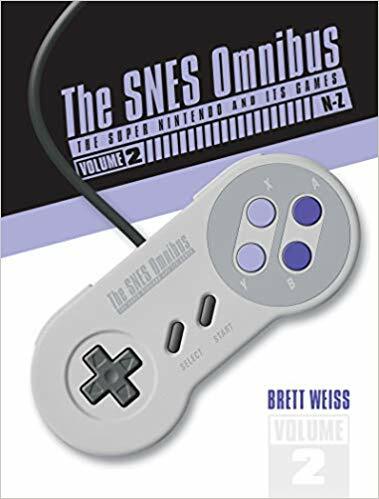 Schiffer Publishing will release The SNES Omnibus Vol. 2 (N-Z) this month. Schiffer Publishing, Ltd. would like to introduce The SNES Omnibus Vol. 2 (N-Z) by Brett Weiss.